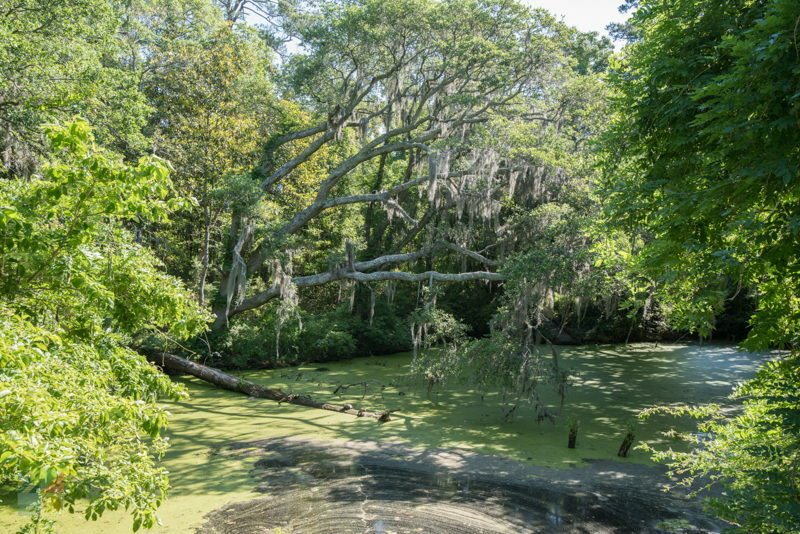 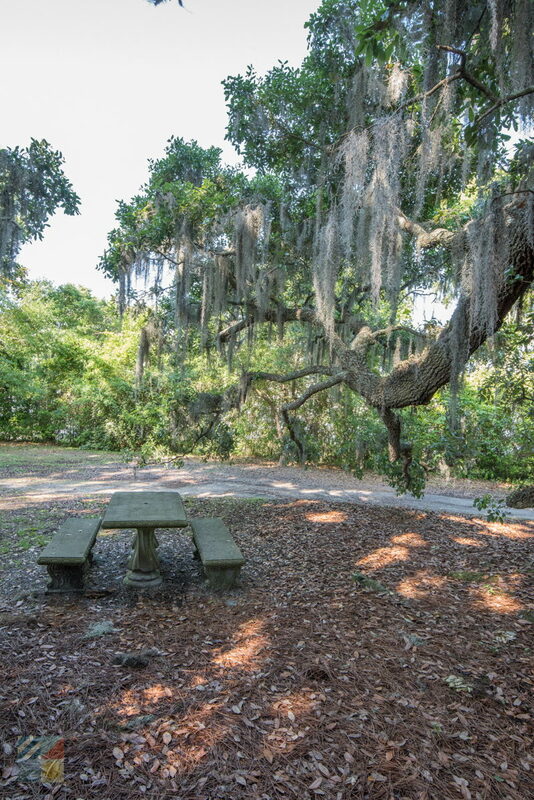 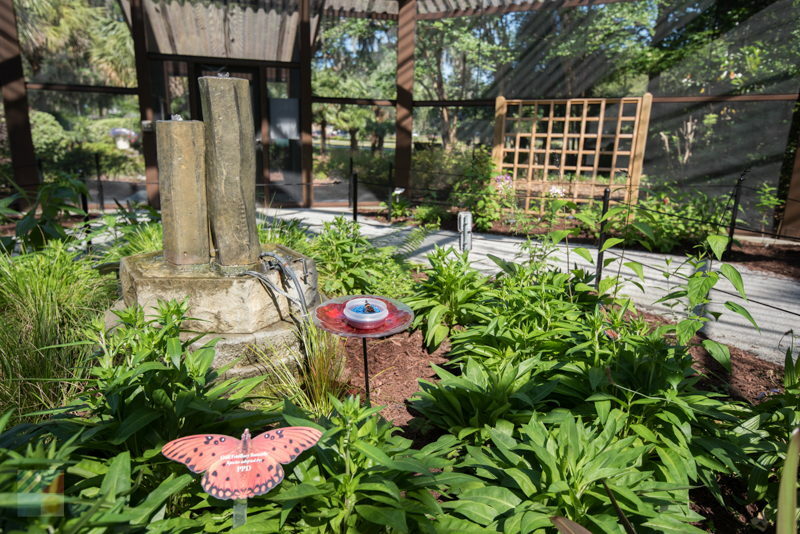 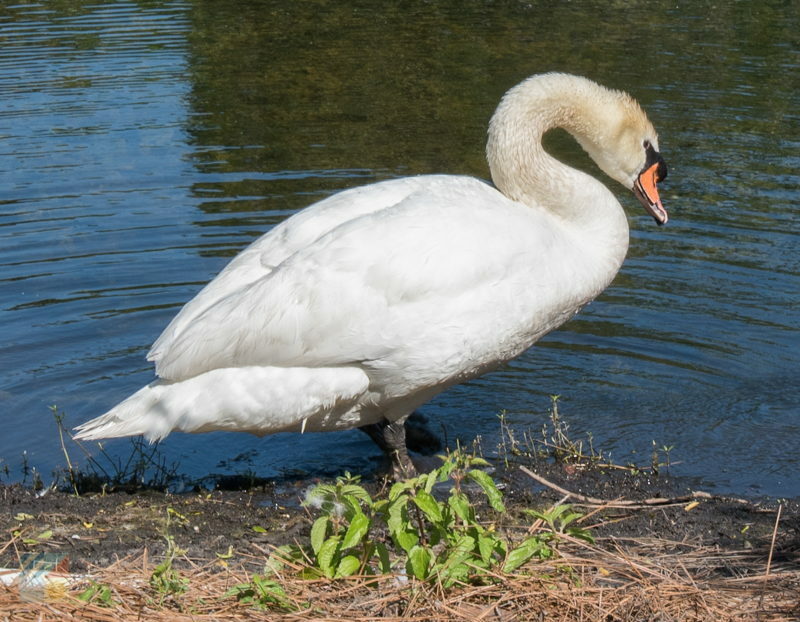 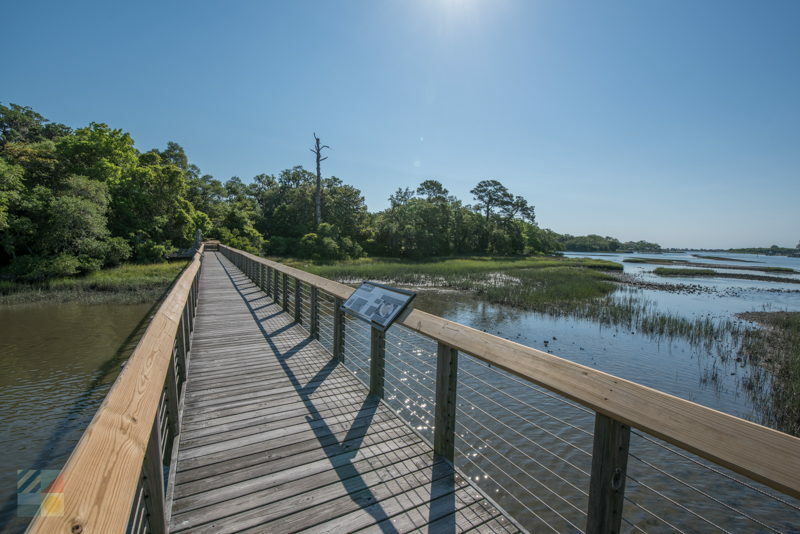 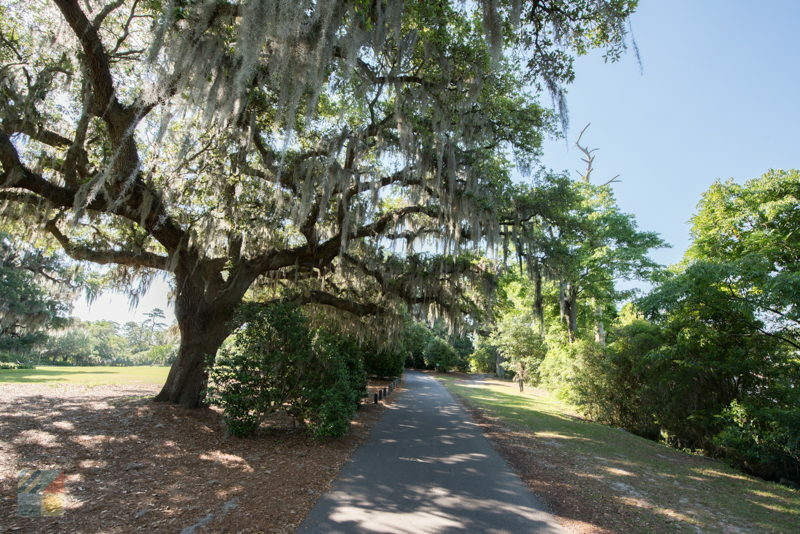 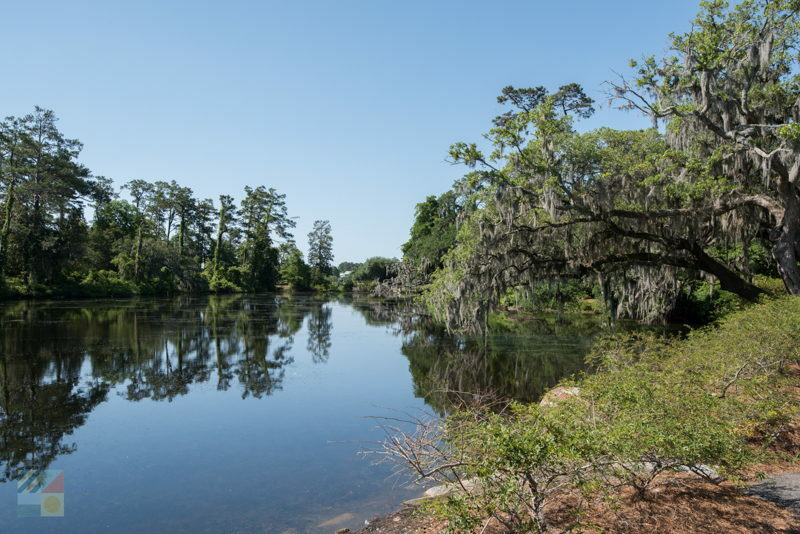 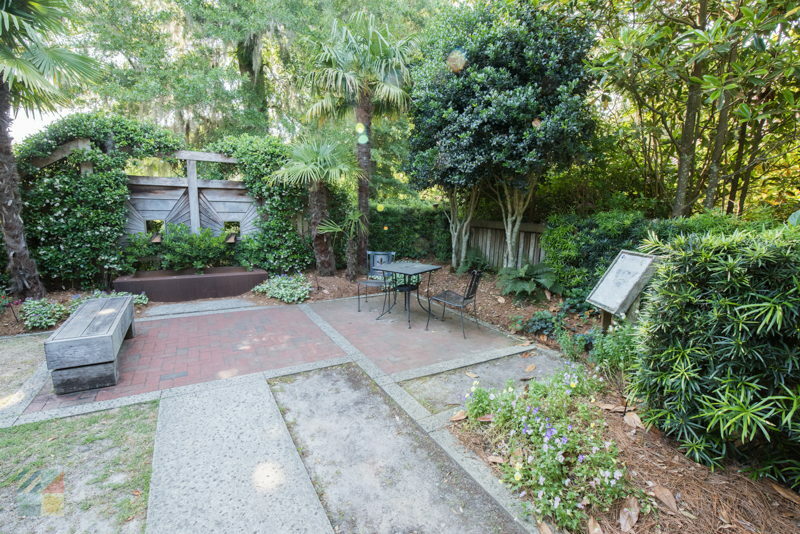 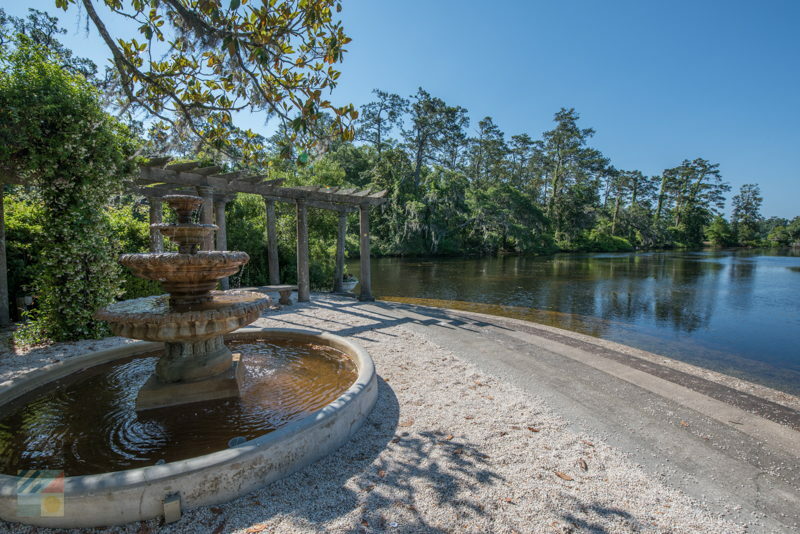 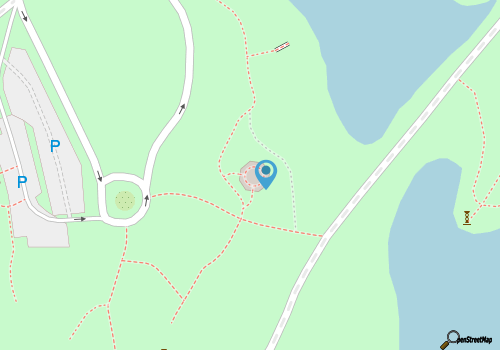 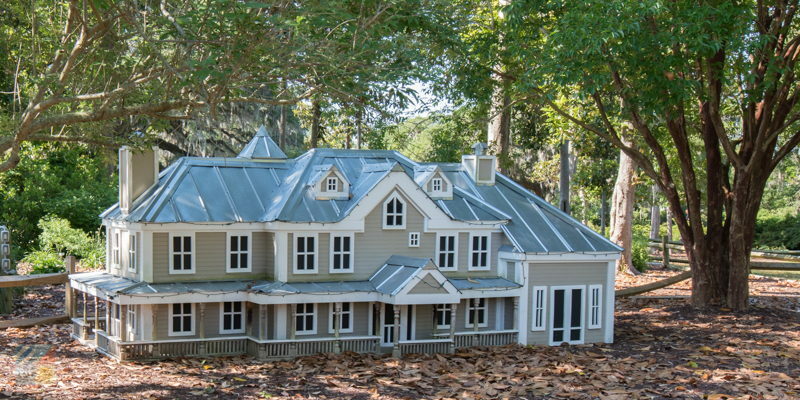 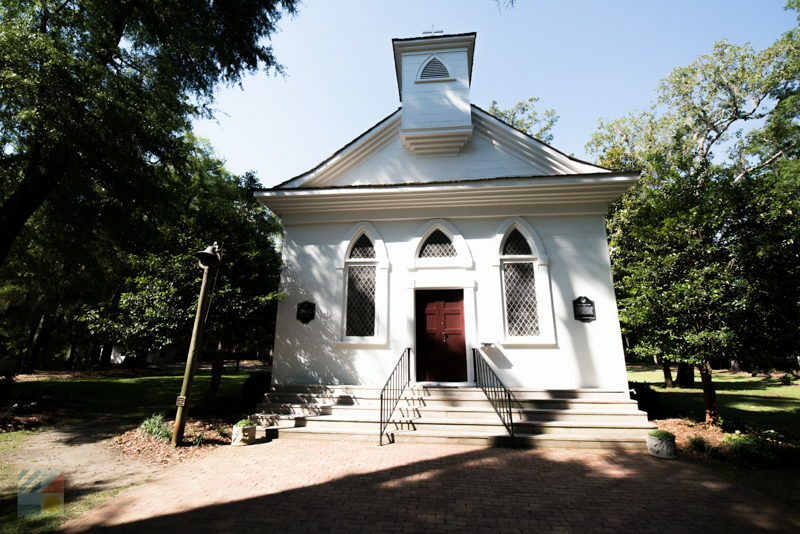 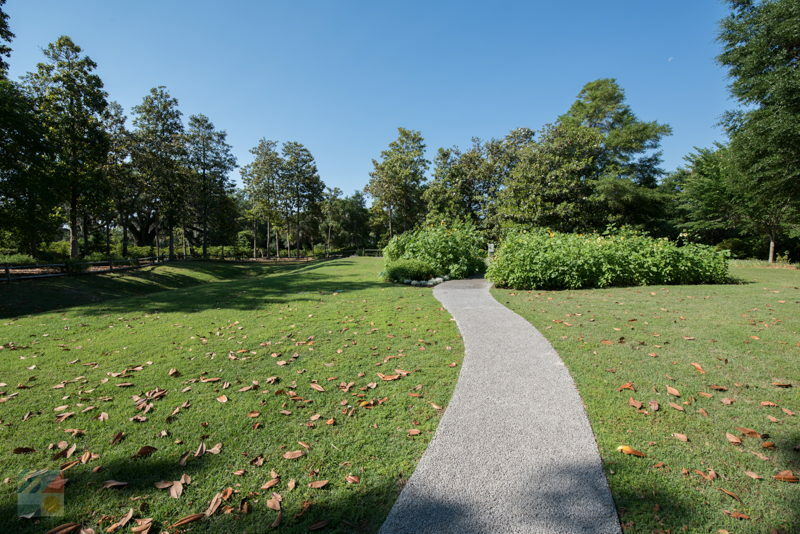 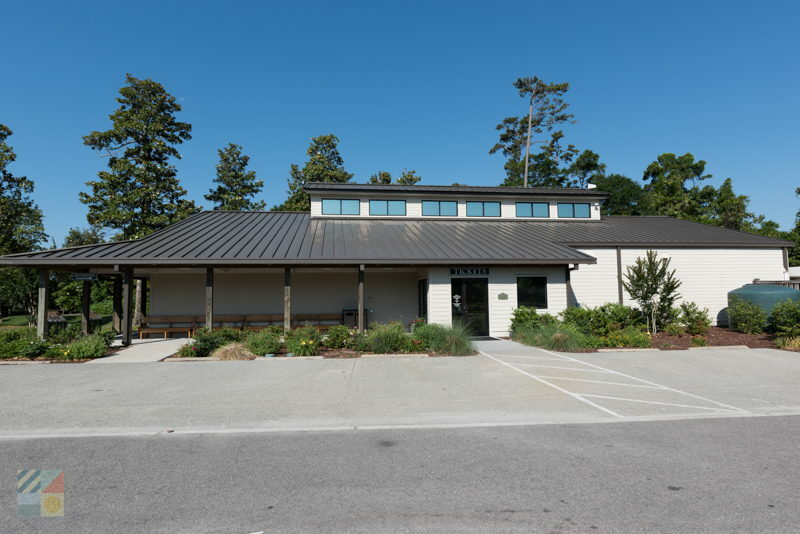 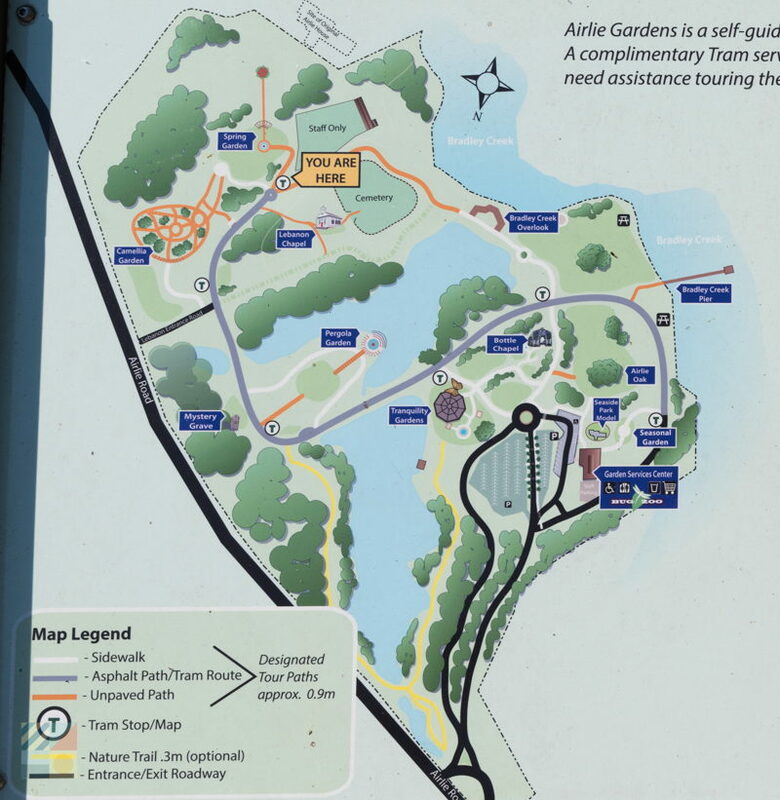 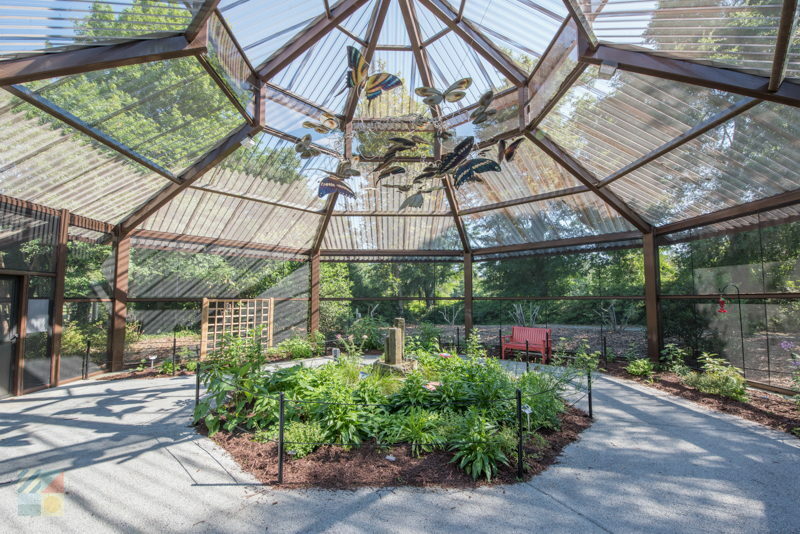 Arlie Gardens is home to a stunning collection of natural gardens and eye-catching artworks which continually impresses visitors to the Wilmington area. 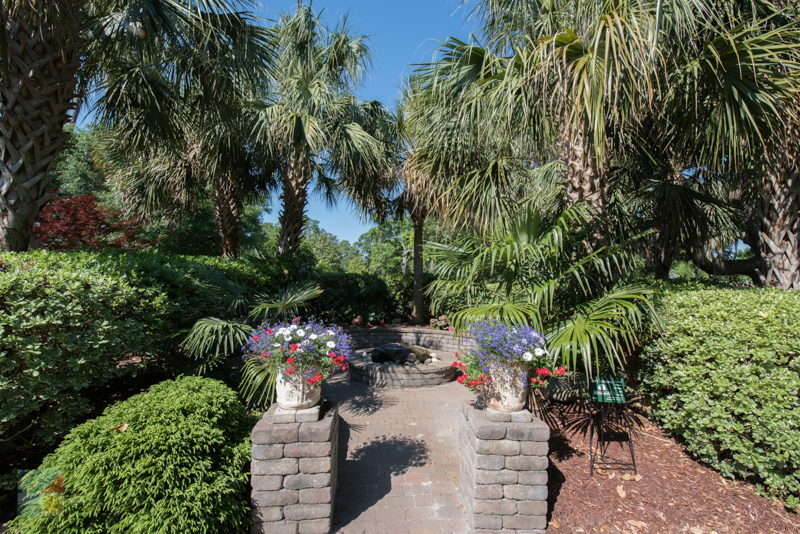 Established in 1901, and originally used as a private garden for the wealthy Pembroke family, the garden has since been transformed into a public attraction that’s dotted with thousands of camellias, magnolias, wisteria, azaleas, and other southern blooms that thrive in the warm coastal climate. 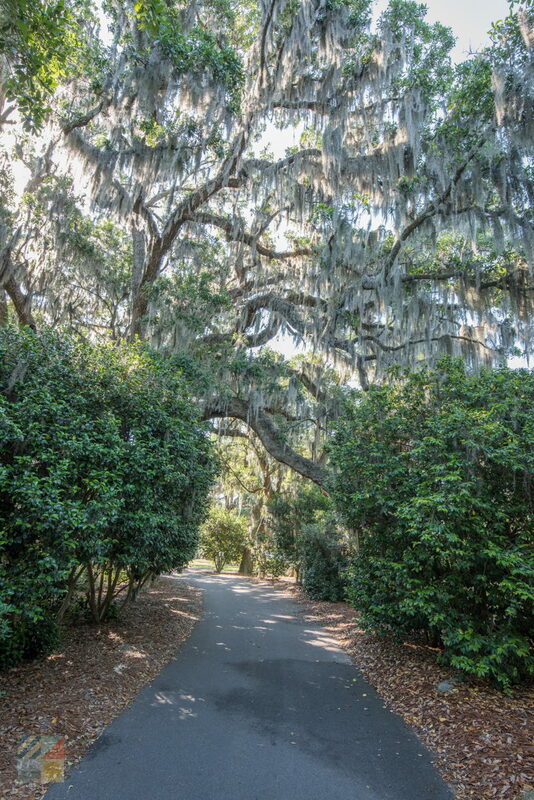 The azaleas are arguably the star of the show, as there are more than 100,000 red, white, and magenta hued-azaleas to admire. 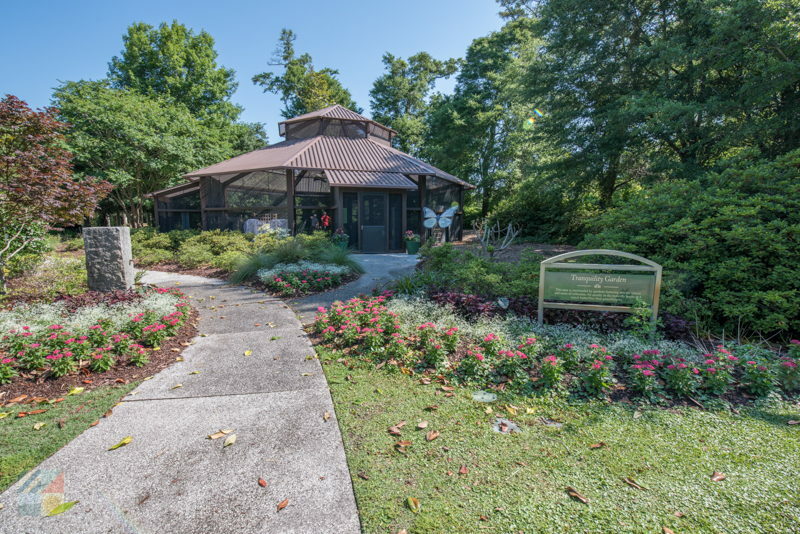 Visitors to Arlie Gardens will find plenty of reasons to visit within the 67 acres of blooms, including a number of self-guided walking paths where local wildlife thrives, historic structures and gardens that date back to 1886, 10 acres of freshwater lakes, and stunning “sculpture gardens” which include the Arlie Garden’s famed bottle chapel. 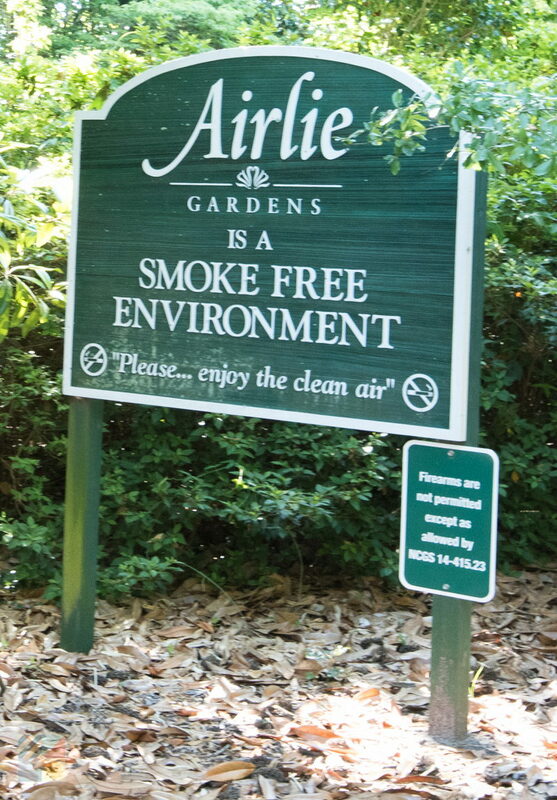 Arlie Gardens is open to the public, as well as private parties for weddings and events with an unparalleled backdrop, and also features a full season of signature events including an outdoor Summer Concert Series on the wide Oak Lawn. 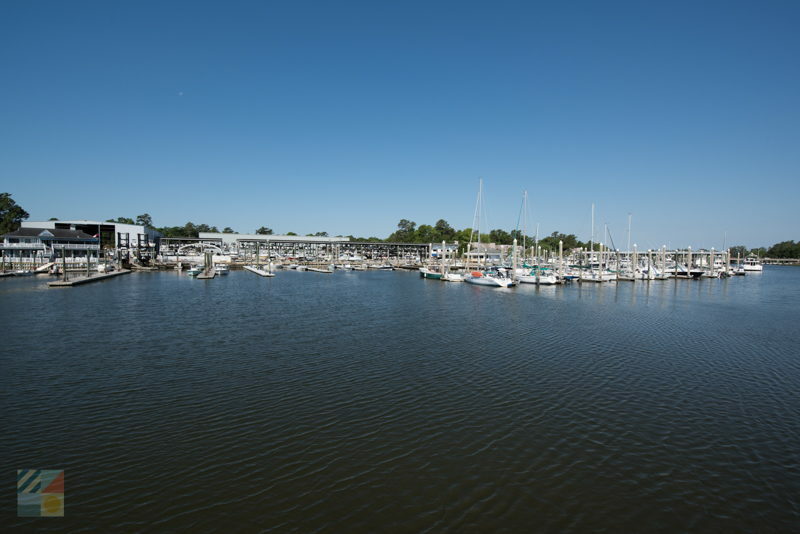 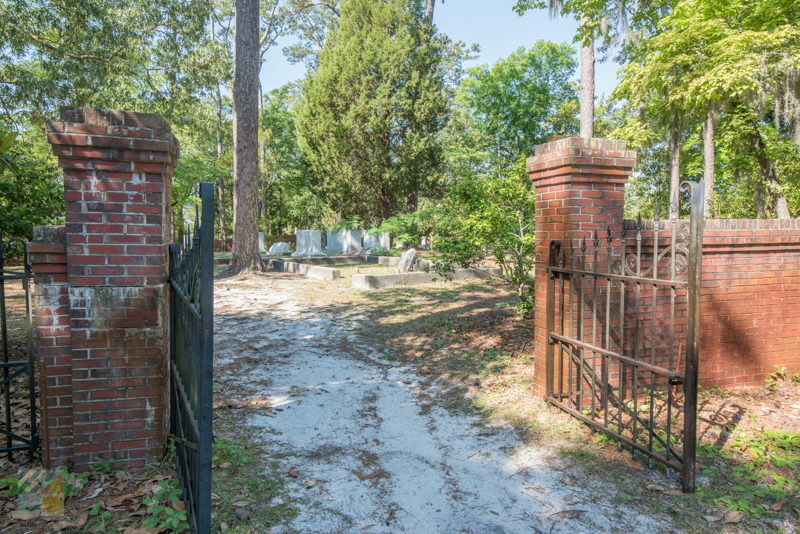 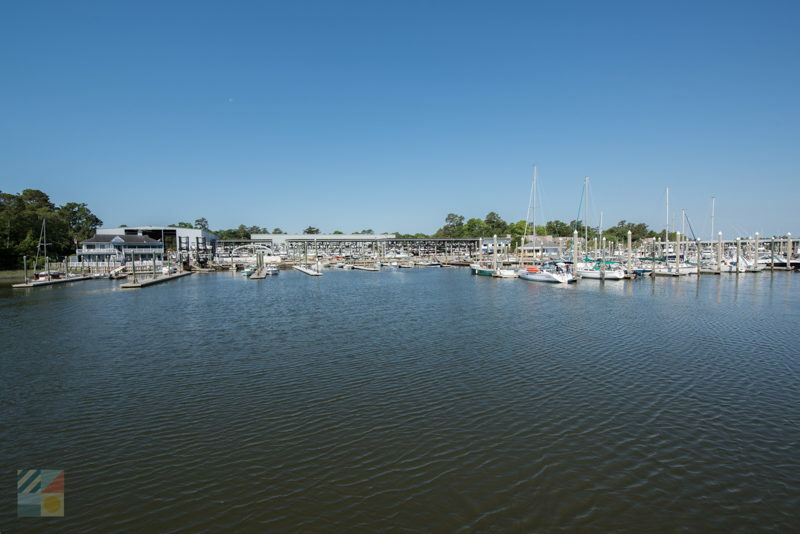 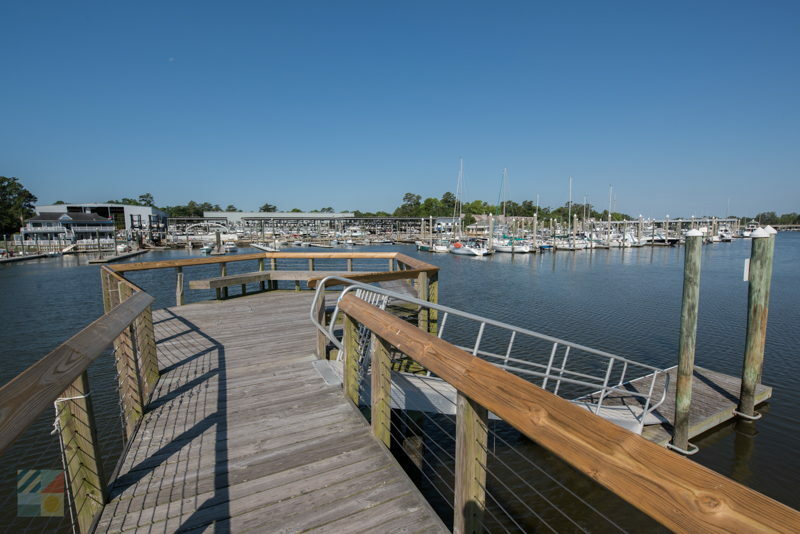 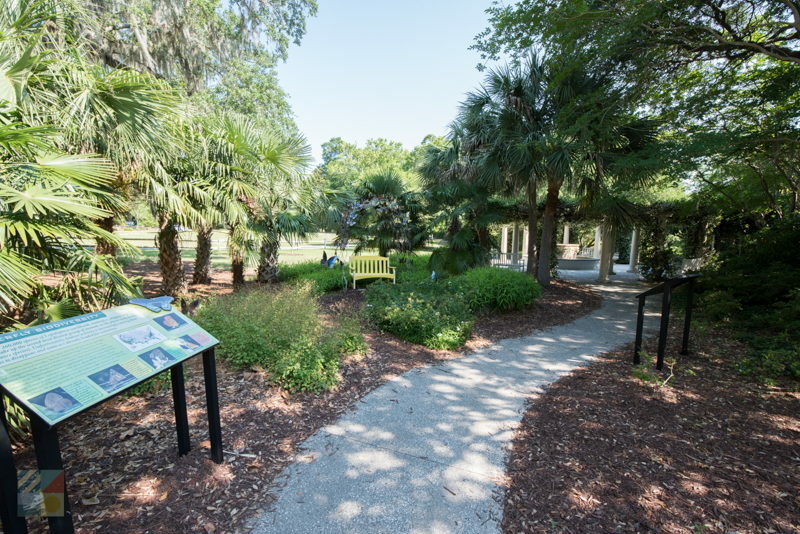 With worlds of possibilities and plenty of natural beauty for garden fans, art lovers, and everyday visitors to enjoy, Arlie Gardens remains one of the Cape Fear region’s top attractions.